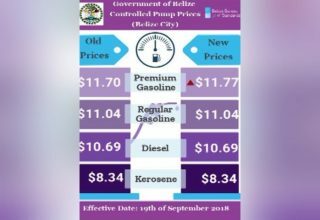 Motorists continue to lament the high price of fuel in Belize. 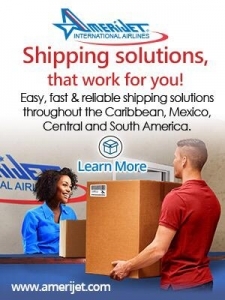 A couple organizations have called on the Prime Minister to revisit the tax structure to provide some sort of ease; however, the Prime Minister has insisted that would have a negative impact on Belize’s economy. 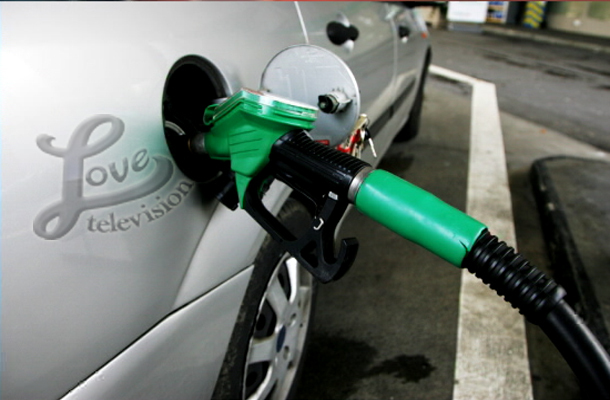 Today, the media asked Financial Secretary Joseph Waight about the trend in the price of fuel. 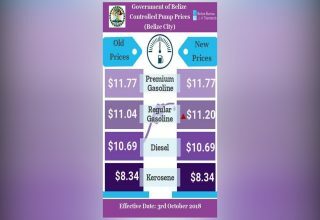 Joseph Waight – Financial Secretary: There is a relationship between the world oil prices, a direct relationship between world oil prices and the prices in Belize. If the world prices go up, there is usually a lag maybe two three weeks and then we see it going up, if it goes down similarly there is a bit of a lag because it depends on the shipments and the timing but it moves in not completely in lock step but it moves in the same directions so there was a spike in oil prices maybe two months ago. There were uncertainties supply Iran, things going on there, the prices shot up, we felt it, I’ll be it with a lag. More recently prices have stabilized, Saudi Arabia has talked about increasing production and therefore we are seeing a dip in the prices here but not completely rolled back to where they were let us say a year ago. While over the last few weeks there has been a very minimal dip in prices at the pump, Waight warns the situation is a very volatile one since an increase in world prices will cause prices to once again increase at the pumps. Waight reiterated the Prime Minister’s position that there are no plans to lower the taxes since this brings in much-needed revenues.